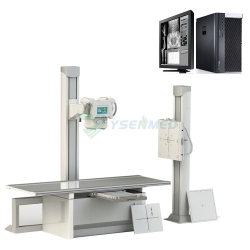 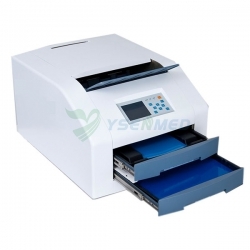 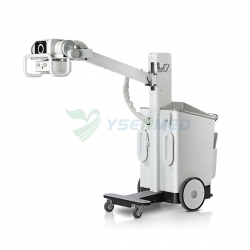 Mobile Dental Delivery System Dental Cabinet YSDEN-211 is a indoor operation unit, with multi-functions as mobile dental unit, storage cabinet and instrument tray. 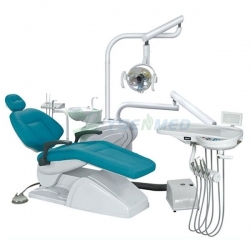 Its main applications are for oral heath and treatment. 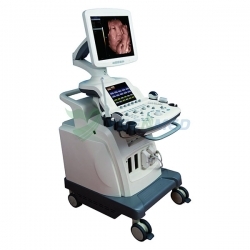 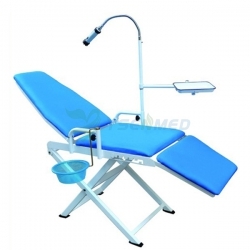 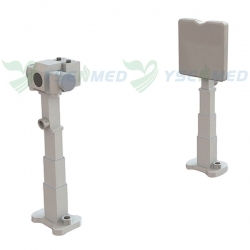 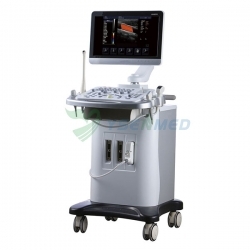 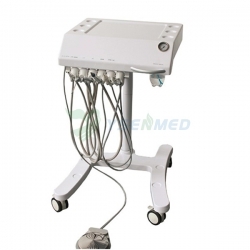 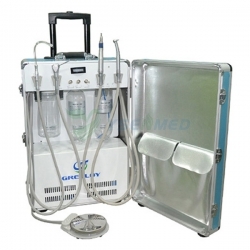 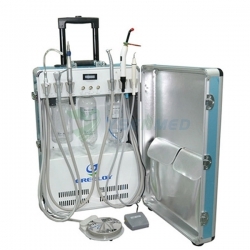 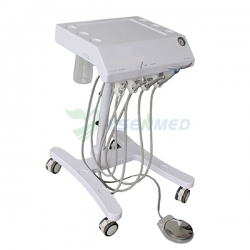 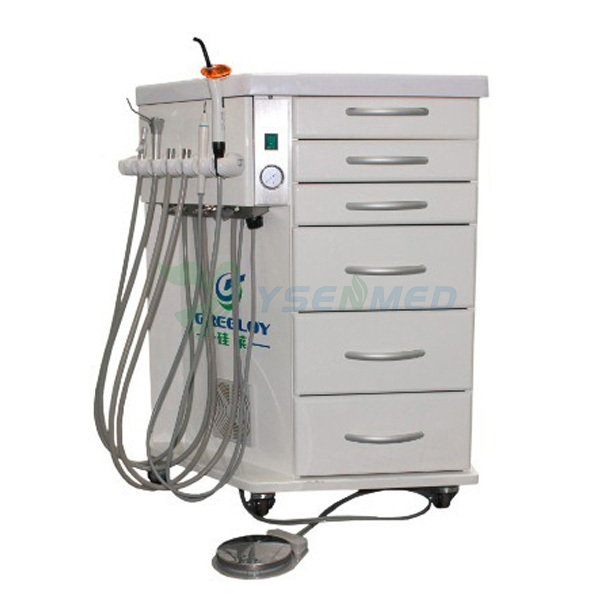 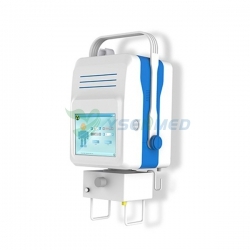 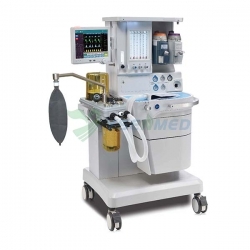 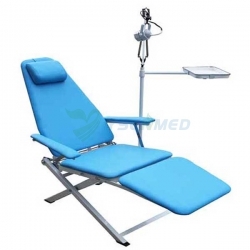 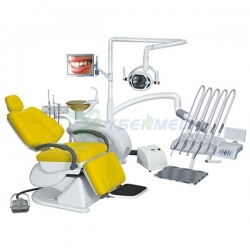 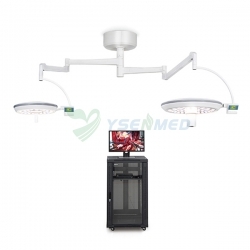 It is an indoor operation unit, with multi-functions as mobile dental unit, storage cabinet and instrument tray. 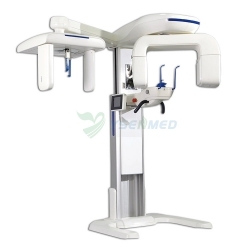 Instrument tray at the top of unit, it is removable design, you may replace or clean it conveniently. 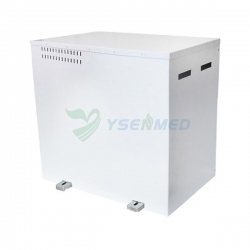 The self-contained 6 drawers, keep ample storage space for instruments and drug.